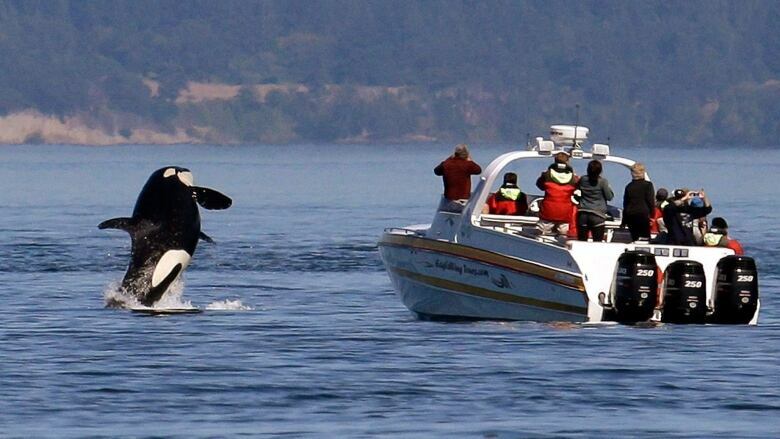 Southern resident killer whales have hit the lowest numbers in more than three decades, capturing global attention. Just 74 animals remain in the area. Researchers say reducing boat traffic must be the first step to mitigating the problem because white noise makes it difficult for them to find salmon. The task force previously considered creating a permit system for commercial whale-watching trips.